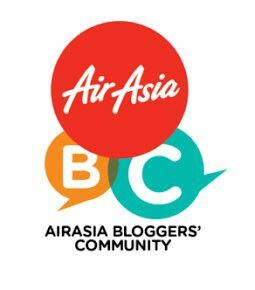 The world most exciting Mixed Martial Arts events returns in Malaysia on 2 September 2016. UNBREAKABLE WARRIORS is going to be a fierce fight between this two rivals, EV " E.T" Ting and Rob "Ruthless" Lisita. 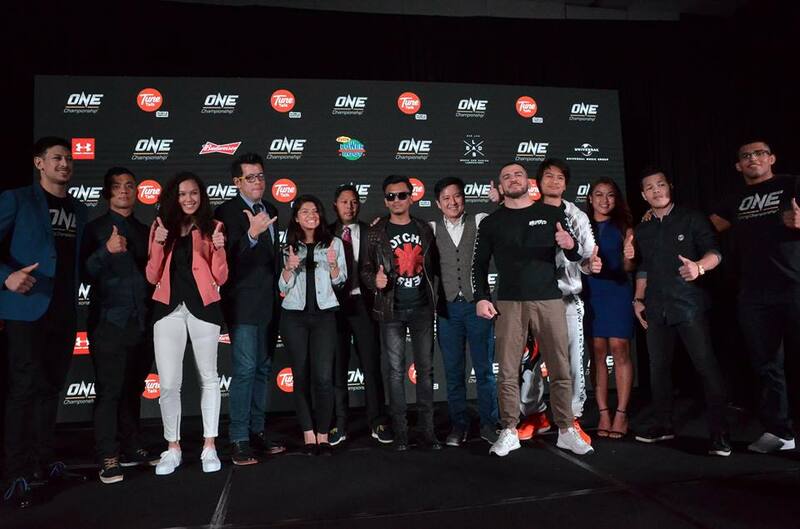 ONE Championship is Asia largest sports media property has announced its collaboration with Tune Talk and UNIVERSAL MUSIC GROUP (UMG) for the event ONE: UNBREAKABLE WARRIORS. 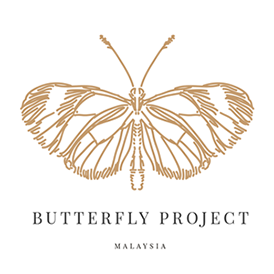 UMG will be bringing artists Faizal Tahir and Ella to perform live at the event. 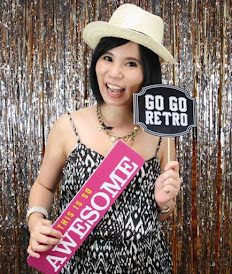 Jason Lo, Tune Talk CEO stated, “When Tune Talk started this partnership with ONE Championship five years ago, you just knew great things were in store. The dream was to build an MMA community here in Malaysia because we foresaw the potential that the sport has. We ended up uniting Malaysians for the love of MMA. Through hard work and dedication from both companies, the Malaysian MMA scene has grown healthily with locally bred MMA fighters through the Malaysian Invasion Mixed Martial Arts (MIMMA). 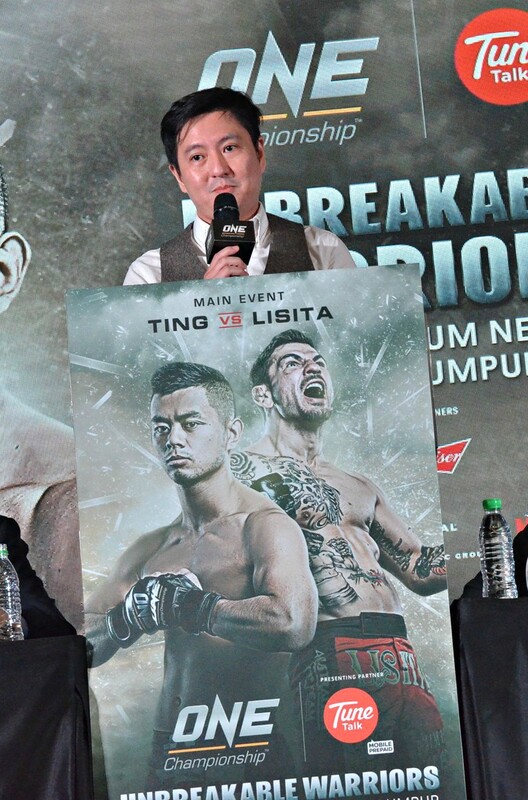 Malaysian MMA star Ev “E.T.” Ting returns to Kuala Lumpur to showcase his world-class mixed martial arts skills in front of his hometown crowd opposite fierce challenger “Ruthless” Rob Lisita of Campbelltown, Australia. Ev “E.T.” Ting holding impressive record 11-3 and he is one of the talented fighters to come out of Malaysia. The two featherweight standouts will do battle in a three-round main event showdown. Who will win the fight? 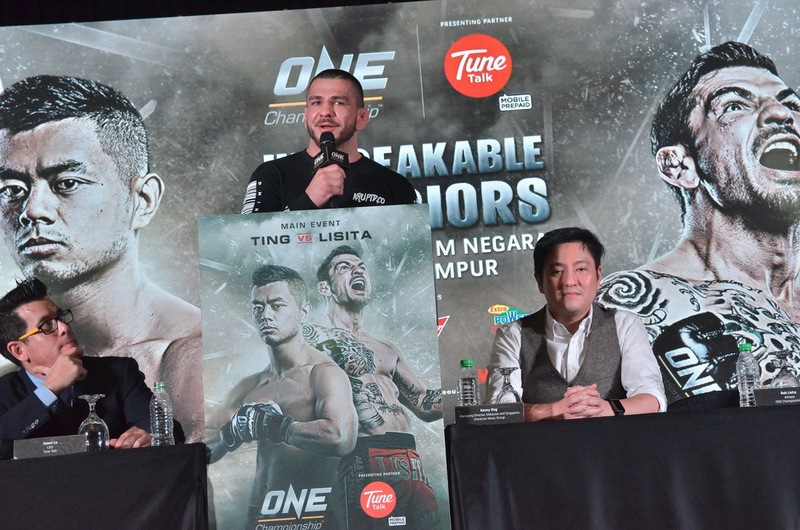 The card will also feature Malaysian MMA stars Peter Davis, Ann “Athena” Osman, Agilan “Alligator” Thani, as well as Gianni and Keanu Subba. Three preliminary bouts will also be available live via Facebook Livestream. 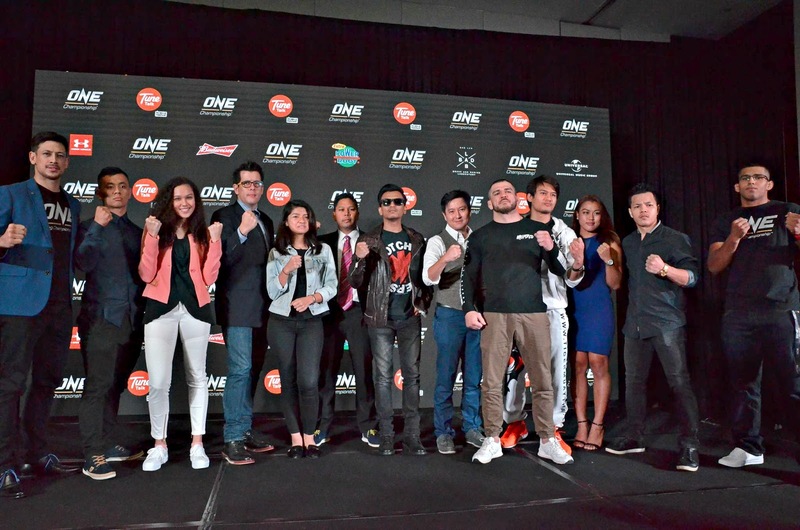 For more updates on ONE Championship, please visit www.onefc.com, follow them on Twitter and Instagram @ONEChampionship, and like them on Facebook at https://www.facebook.com/ONEChampionship.